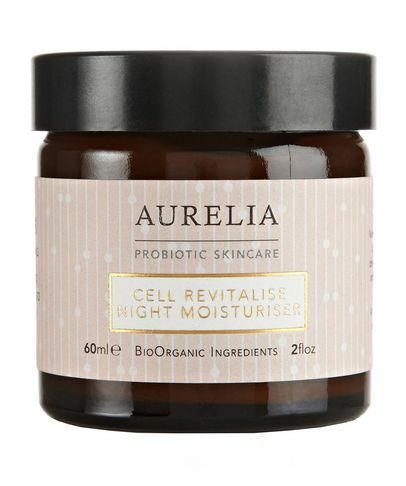 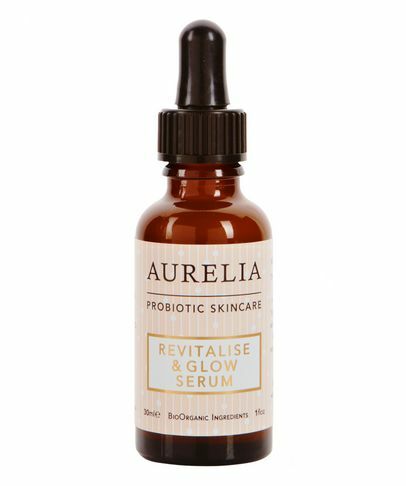 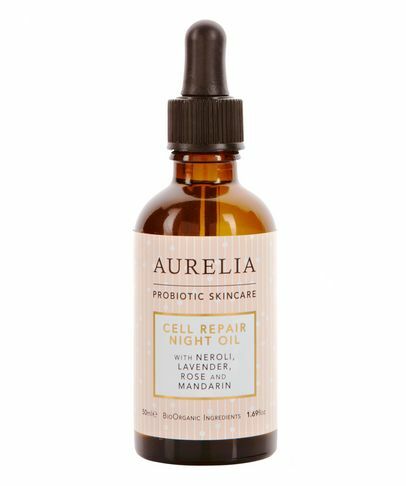 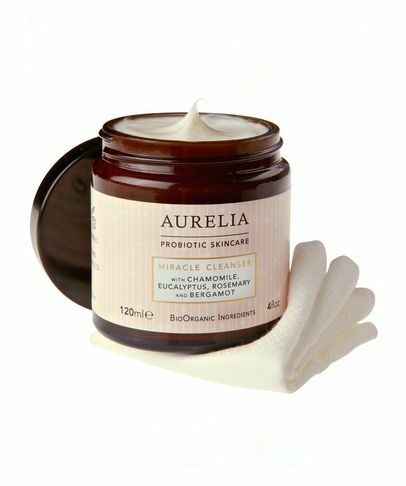 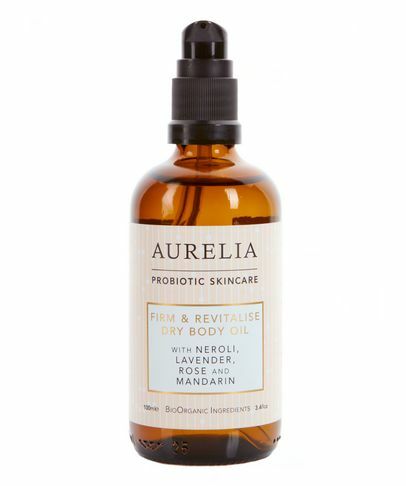 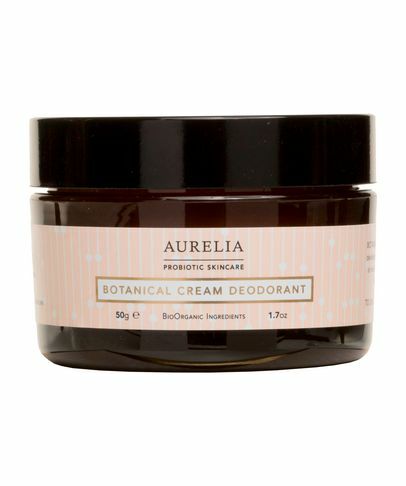 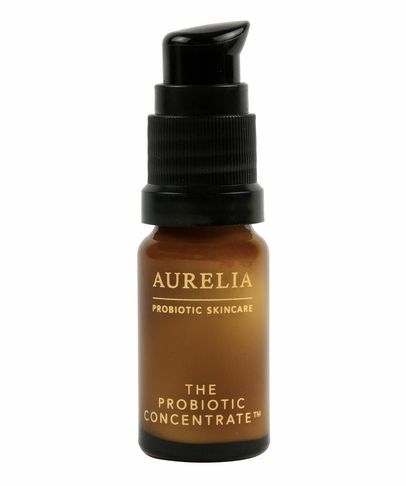 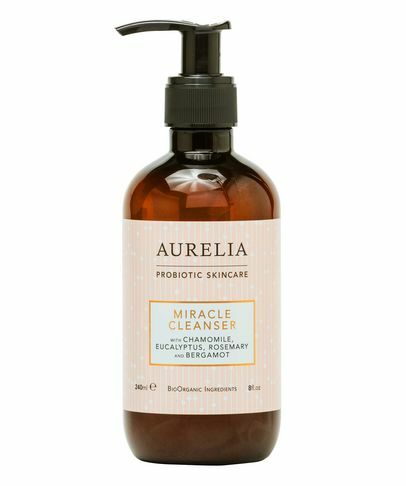 Having scooped up an astonishing 50 prestigious awards in as many months, Aurelia Probiotic Skincare’s innovative range of all-natural, anti-ageing British skin care harnesses the power of probiotics to help manage the levels of inflammation within the skin (one of the primary causes of skin ageing). 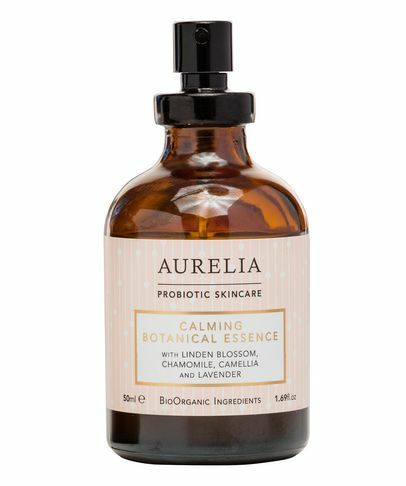 Formulated with 100% pure BioOrganic botanicals, this evidence-based range has proven that nature can be scientific, and that you can achieve remarkable results without a single chemical. 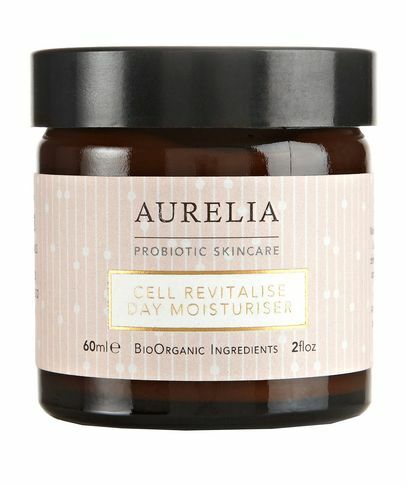 Brand founder Claire Vero has spent endless hours in the lab, trialling and refining her formulas to guarantee that Aurelia Probiotic Skincare offers women phenomenal age-defying technology, without synthetics, parabens, phthalates or other (unnecessary) additives which could compromise the beauty and integrity of her stunning plant extracts and essences.